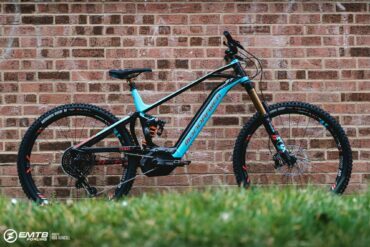 Are you interested in EMTB racing? If so then you might want to check out the first ever WES race this weekend. 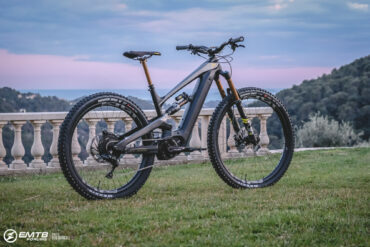 The first ever Round of the WES e-Bike Series takes to the hills around Monaco this weekend in what promises to be a thrilling event comprising two races and a public Ride WES day. 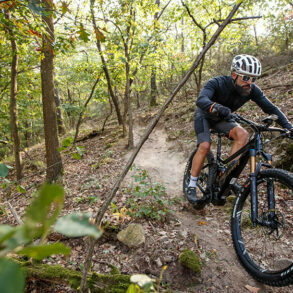 The Monaco area has an enormous heritage in the sport of mountain biking and so it is only natural that this exciting new international e-MTB series should begin its story here. 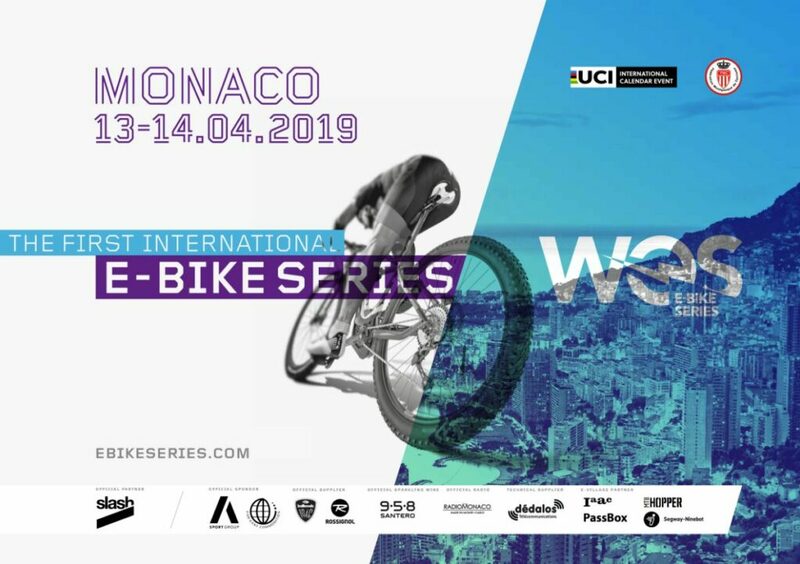 Round 1 of the WES e-Bike Series will be staged on the testing terrain of Peille, just outside Monaco, with the Cross-Country (XC) and Enduro races on Saturday and Ride WES on Sunday. WES XC consists of fast-paced laps of a technical circuit 3-6km in length, totalling 20-30km and up to 1,100m of climbing. All competitors start simultaneously and the first rider (with separate Men’s and Women’s categories) to cross the finish line is the winner. In WES Enduro, riders must cover liaison stages in a set amount of time to make it to the start of three timed special stages, which are predominantly downhill and raced individually. Occasionally, shorter (sub-two minutes) climbing stages are included in the race. The three stage times of each rider are added up and final results are taken from this cumulative time. 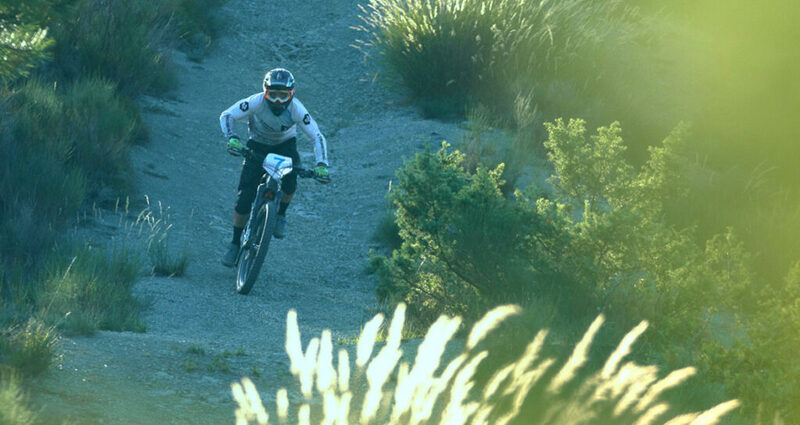 Enduro races cover 20-35km with 1,100-1,300m climbing throughout the day. Both disciplines promise drama and spectacle as the world’s best riders battle it out for the first ever WES victories. The field for Round 1 is diverse, with more than 50 competitors from 10 nations lining up to race in the XC and Enduro Men and Women’s categories. 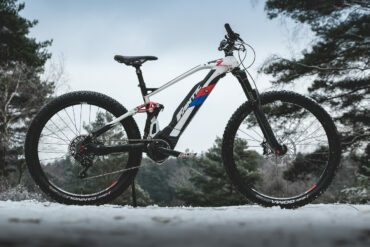 It is also highly decorated, with mountain biking stars such as Nicolas Vouilloz (10-time Downhill World Champion) and Marco Fontana (XC Olympic medallist) lining up in this first season for international e-bike racing. As with all WES Rounds, the event isn’t just for competitors and spectating. 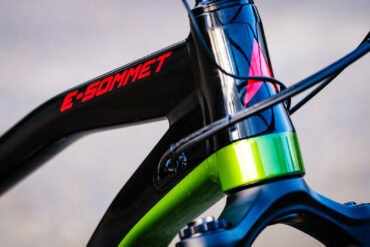 An e-Village based in Monaco will showcase the latest technologies and team bikes, and Sunday’s Ride WES gives the public an opportunity to trial bikes and follow professional riders and guides around several ability-graded loops. This is also interesting, a press release from UCI regarding the recent FIM announcment of their own series. FIM are traditional motorsport based whereas UCI are, well, cycling based. "The FIM is delighted to announce details of the inaugural FIM E-Bike Enduro World Cup that will take place this summer. 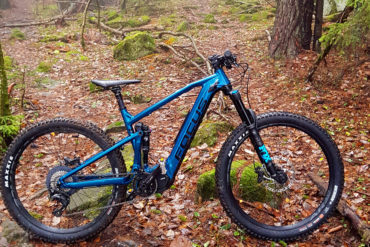 This innovative competition will be held over two days, 1 / 2 June 2019, as part of the Trophee de France E-VTT Enduro at Privas, France in collaboration with the FFM. " @Rob Hancill Do you know if its televised or available to steam anywhere? Not that I can see (other than some dodgy link on YouTube). I’m not sure if they are at the stage of live content yet. They definitley will have some video content availible soon though. I’m personally really interested in this series, how they will manage the riders / bikes / tech etc. Odd Vouilloz didn’t win on his local trails. Anybody know which motors were used by each the mens top 10? If de-restriction is not allowed surely it could be a massive advantage on some stages simply having a motor with no drag above the limit versus some of the draggier systems. Same with mode control and torque outputs of the various motors. clever track design could sort this out to some extent. but Enduro being enduro I can’t really see that happening. I get why you’d want to race Emtbs for fun. 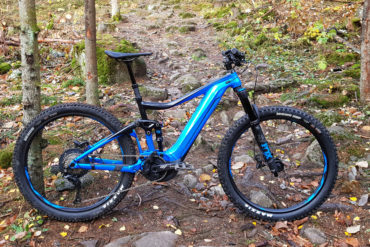 but I honestly can’t see how any world E-bike race series can hold any legitimacy when certain bikes/motors clearly have huge advantages over others. So yeah.. it does sort of make the racing closer to motor racing than cycling unfortunately. More of a mini DH stage race format with steeper more technical (less pedally) tracks/stages that require minimal pedalling on timed stages would seem a far fairer contest IMO..
I’m personally really interested in this series, how they will manage the riders / bikes / tech etc. Same as Rob. I’m interested in the tech used by the top riders. The actual racing not so much. 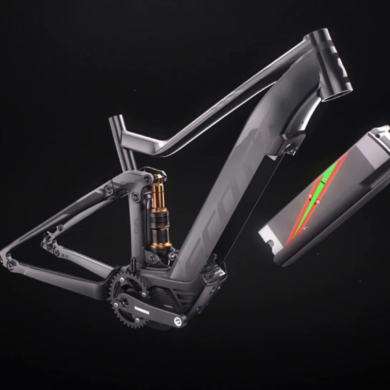 I’m expecting that somewhere down the line for there to be a official race chip that manufacturers will build into there ebike motors. 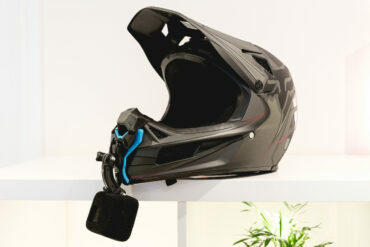 This will let officials set the race limits of all motors such as torq on all the bikes, it would also let officials validate that the motor is not direstricted or tampered with then lock off user accessibility to the motor controls until after the race has finished. (this could be set on a timer so that after so many hours the motor would return control to the user). this chip could also send out a signal to becons throughout the course to say "yep im still ok and not tampered with" it could also interact with gps and let race controlers know exactly where each rider is and how they are doing. thus opening up potential for race tracking for the media, with not just live timings but live positioning. Unless there were some significant climbing portions in the dh sections, the top guys are so fit pulling the battery and having an empty motor case could be a bigger advantage than having a motor for all the over 25kph sections. Any rules against it? @Rob Hancill it would be good if you got the chance to go out to one of the events and do a report/pit check – any chance? I think it would be well in there interests to get you down to one – whole point of these races for the brands involved is to promote the bikes, and what better place to do that! 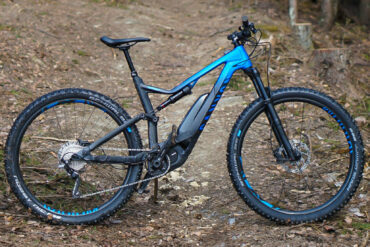 Thats a modified Lapierre, it looks like it has the odd sized wheels and the shimano lapierres don’t come with those. I want those hand protectors on my lapierre. Lapierre has a whole range of Shimano bikes, as well as the Bosch. not one single Ebike specific part on nico’s bike? 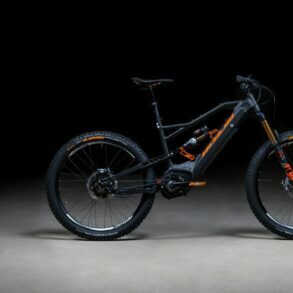 I’d really like to try my hand at emtb racing, I race a ktm motorbike and love it. It would be nice if a manufacturer teamed up with a courier and provided us with easy means to get our batteries to the races. Very difficult/ impossible a the moment. If I’m to be banned from competing if I dare to enter a competing organisations events the they can ban away. WTF. Personally I’d prefer to race an unrestricted bike. I know WOR offroad organised a few unrestricted races in the uk which is what I’m interested in. Don’t forget that when looking at what components a rider is using, check to see if they have a sponsor for that component. 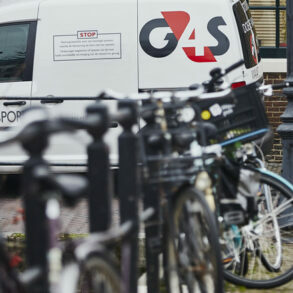 Most pros have different sponsors for things like tyres, shocks, pedals, bars, grips and brakes. If they are sponsored they might not have a choice what to run or they might have to pick something within the sponsors brand. 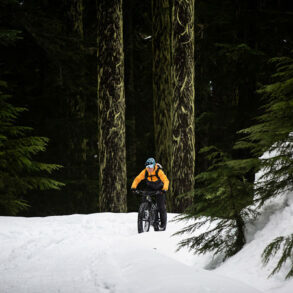 for example a maxxis rider might have free reign to choose any maxxis tyre or he might have to run the latest greatest tyre designed for the kind of riding he is doing. Anybody know who is showing it on the TV? I am in the US, and couldn’t find it anywhere. Hopefully, Red Bull will put it on their broadcast!